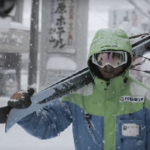 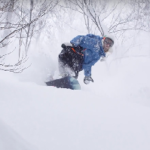 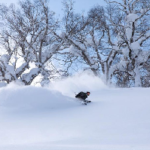 Mountainwatch The latest update from Myoko. 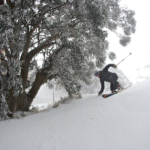 The snow has been consistent throughout the season and looks like it will continue for the rest of the week. 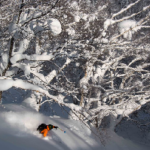 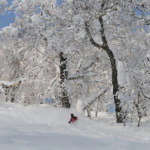 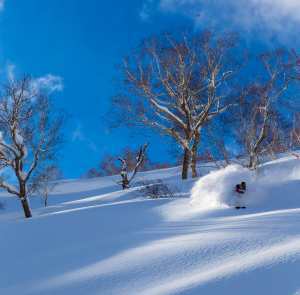 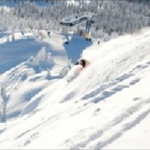 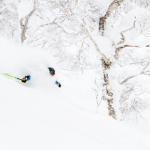 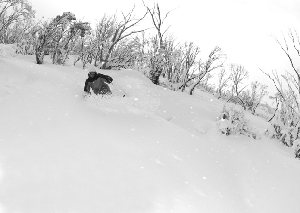 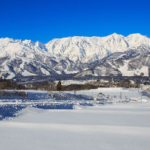 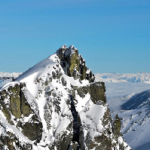 Follow Mountainwatch for more updates and head to Liquidsnowtours.com to book your last minute Japan ski trip. 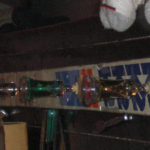 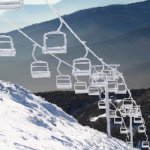 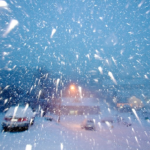 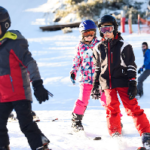 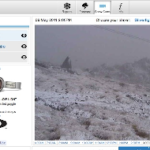 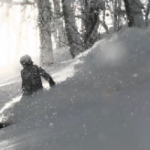 Hakuba forecasts, snow reports and live snow cams. 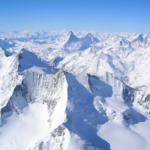 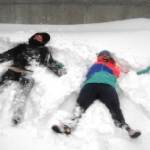 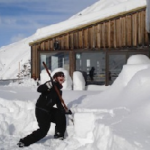 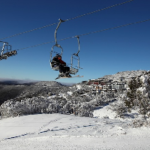 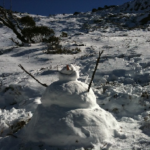 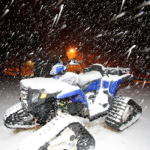 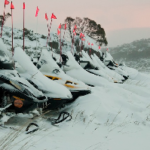 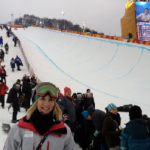 WEEKLY SNOW JOURNAL – Floods, Volcanoes and Southern Snowfalls! 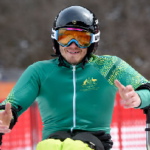 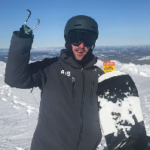 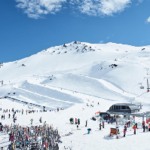 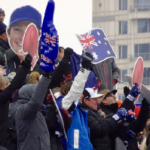 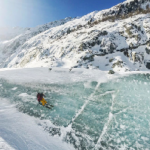 NZ Weekly Weather Blog – Getting the Goods! 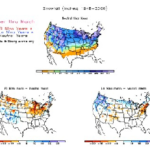 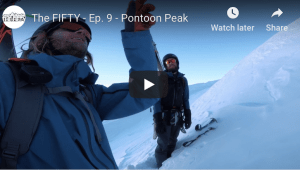 World Snow Wrap up Vol 21, 4 April – Winter’s Last Week? 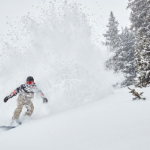 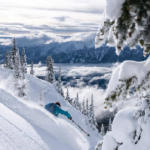 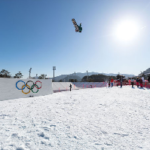 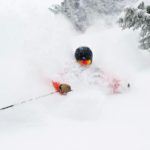 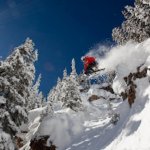 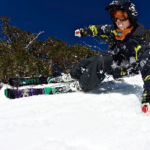 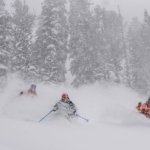 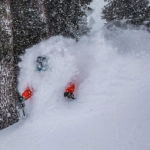 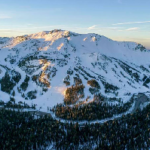 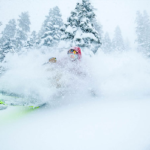 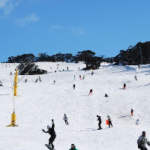 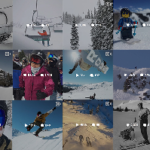 World Snow Wrap Up Vol 19, 21 March – Mammoth Snow! 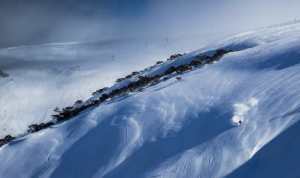 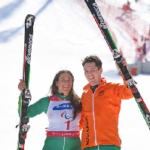 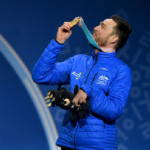 World Snow Wrap Up Vol 18, 14 March – European Snow at Last!